ENG – Winter hat in black fresh wool. Logo embroidered in white on the front. 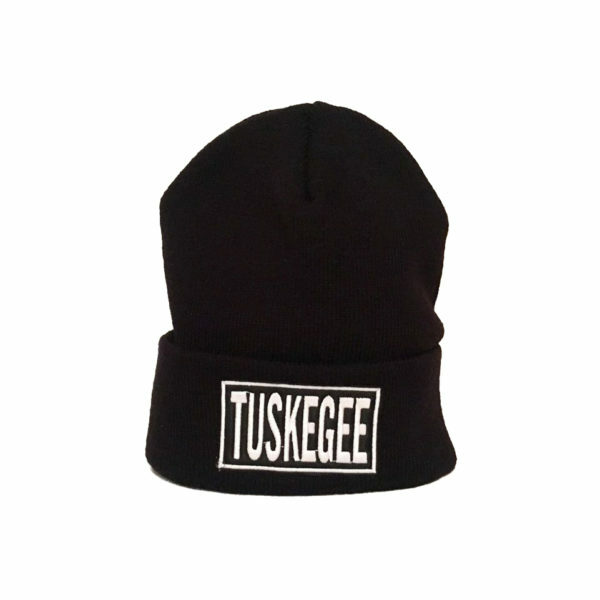 Tuskegee, born in 2014, is a Record label born from the collaboration between Seth Troxler & The Martinez Brothers. Both had a friend in common, Andrea Decuzzi of Spoon My, and after previous years of collaboration, they decided to work together on this project from 2016 onwards. More about TUSKEGEE.